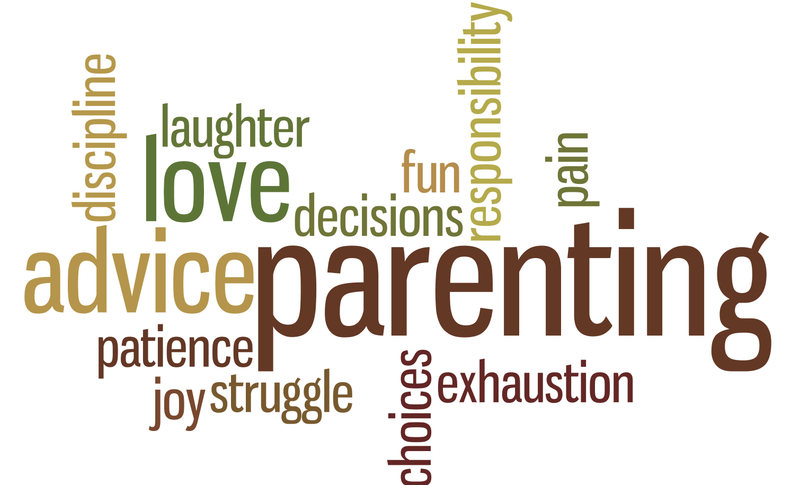 Responsible Parenting: Create Memories, Not Expectations! ← Are you a Mom or a Friend? I just want to tell you that I am just new to weblog and truly liked you’re web page. Most likely I’m likely to bookmark your blog post . You actually come with outstanding articles. Bless you for sharing with us your web site. What are some really good verse blog sites or sites to post journal entries? What are some great Tumblr blogs that permit you to send pictures, to acquire even more followers? What’s up Dear, are you genuinely visiting this site daily, if so afterward you will definitely take nice experience. What organizing sites will allow my blog to make money off includes being put on my blog site? I pay a visit every day a few websites and sites to read posts, however this website presents feature based writing. Hello there, You have done an excellent job. I’ll definitely digg it and in my view suggest to my friends.